View More In Sheets & Pillowcases. The original Modern Zinc sheet set comes with everything you need to get the full Modern Zinc experience. This sheet set includes a top sheet, a fitted sheet, and two pillowcases. Our 400 thread count, singly-ply bed sheets offer the best balance between comfort and breathability. COMFORT: Incredibly soft high quality 400 thread count, long staple, single ply cotton fabric. 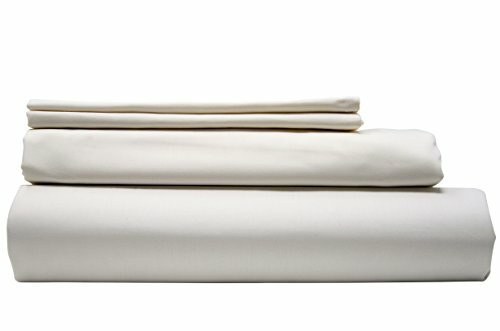 This luxuriously plush sheet set includes one top sheet, one fitted sheet, & two pillowcases. ZINC: Infusing naturally antibacterial Zinc into sheets is an innovative approach to bedding that has a wide range of health & skin benefits as well as being sustainable & 100% biodegradable. ANTIBACTERIAL: Zinc has natural antibacterial properties that keep your sheets feeling perfectly clean and fresh for weeks. SKIN BENEFITS: Wake up feeling & looking fresh. Zinc fibers will revitalize and protect your skin while fighting inflammation. AFFORDABLE: Despite being incredibly comfortable & technologically advanced, we offer luxury at an affordable price. If you have any questions about this product by Modern Zinc, contact us by completing and submitting the form below. If you are looking for a specif part number, please include it with your message. © 2019 - doctorjoesays.com. All Rights Reserved.